Marc has worked in the IT industry for 12 years and is one of those rare people who is able to think like a machine, but talk like a human. 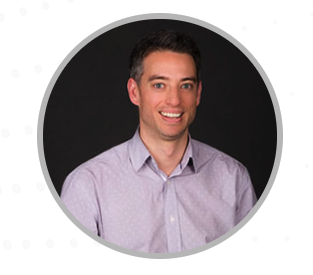 As a Solution Architect for our New Zealand clients, Marc has a penchant for problem solving. He provides technical direction and governance to bridge the gap between project management and the development team and ensures that we deliver quality solutions that match expectations.